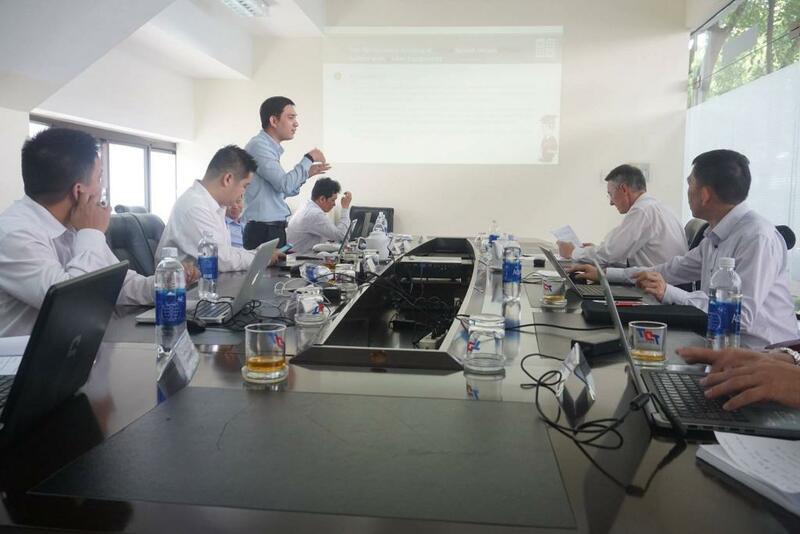 Based on the implementation of the sandwich doctoral program, the European Cooperation Center invited Professor Radim Bris, Faculty of Electrical Engineering (Faculty of Electrical Engineering and Computer Science, abbreviated as FEI), Technical university of Ostrava, visit and working with Ton Duc Thang University (TDTU) from December 16, 2018 until December 19, 2018. The main activity during this trip of Prof. Radim Bris is a lecturer for graduate students. Most of the PhD students have careful preparation for the study sessions and are proficient. Radim Bris appreciates the spirit of learning and research. At the end of the sessions, most of the students have successfully completed the specialized subjects test. 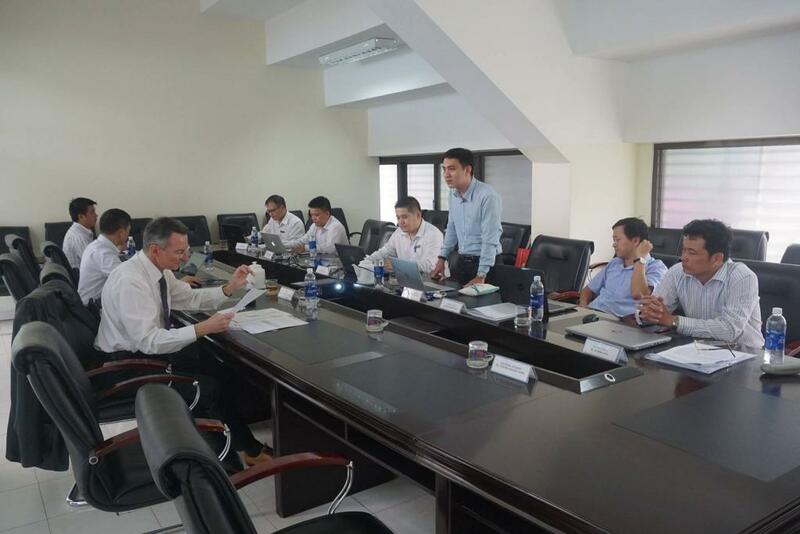 Also in the final exam of the PhD students also participated in monitoring and suggestions of Prof. Chu Duc Khanh, Head of Mathematics - Statistics Ton Duc Thang University. 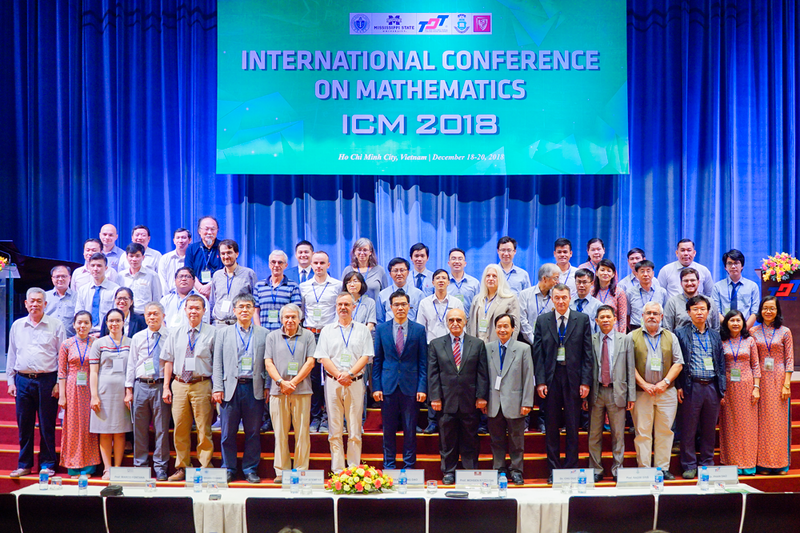 During this visit, Prof. Dr. Ramim Bris attended the Opening Ceremony of International Conference on Mathematics: ICM-2018. 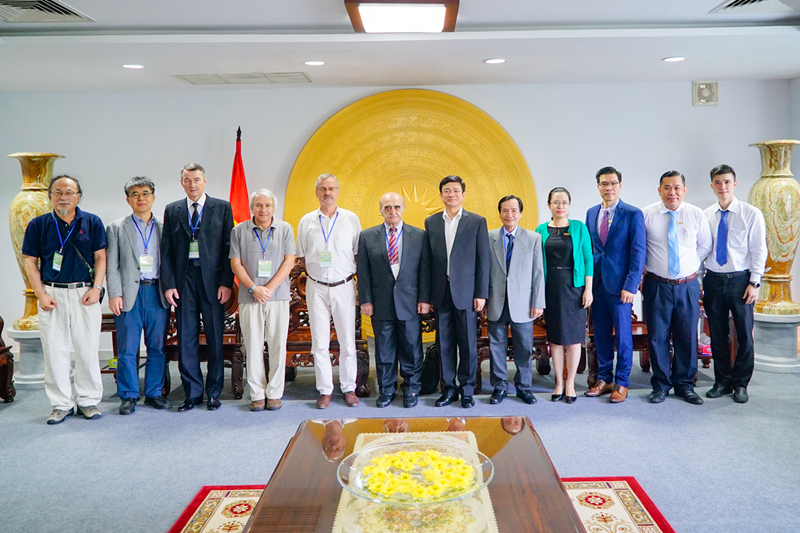 ICM is co-organized by Ton Duc Thang University (TDTU), Incheon National University (South Korea), Mississippi State University (USA), Technical University of Ostrava (Czech Republic) and the University of Public Science Technology Wroclaw (Poland).